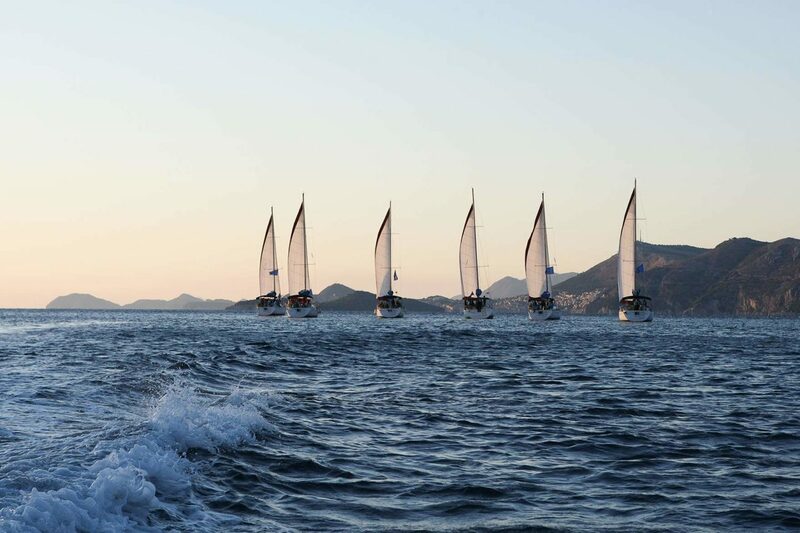 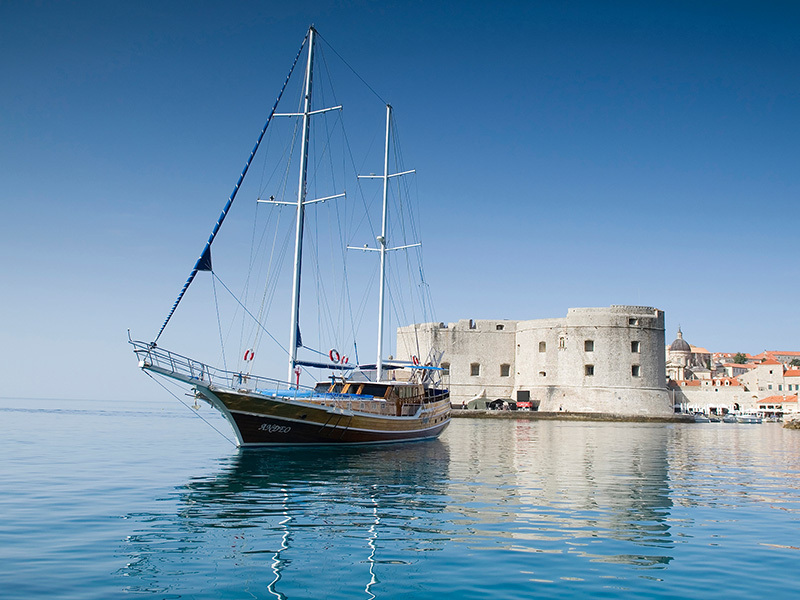 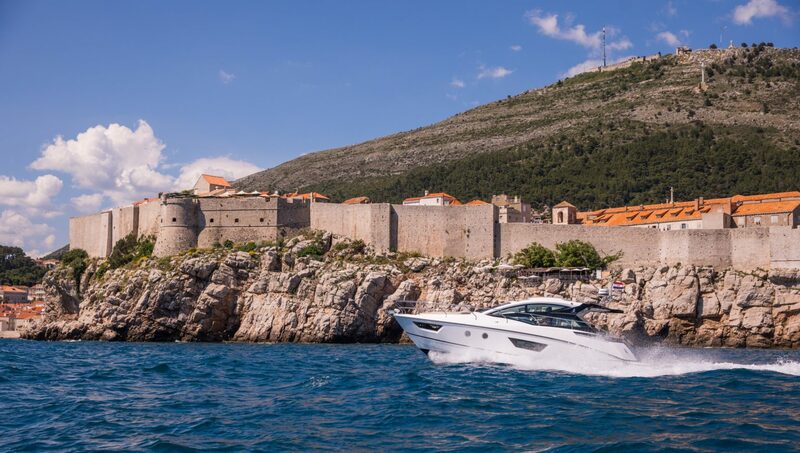 Experience the magic of yachting and stimulate your senses by sailing along the azure coastline and breathtaking nature of islands in the Adriatic. 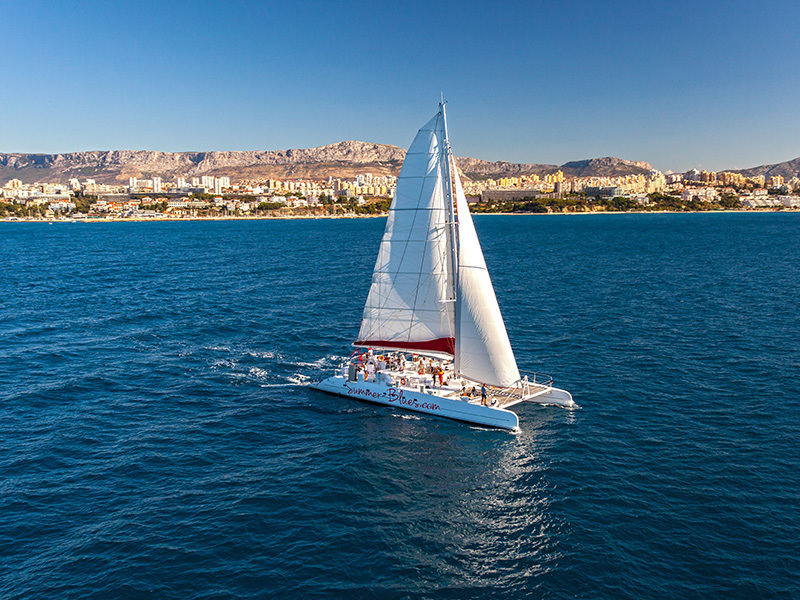 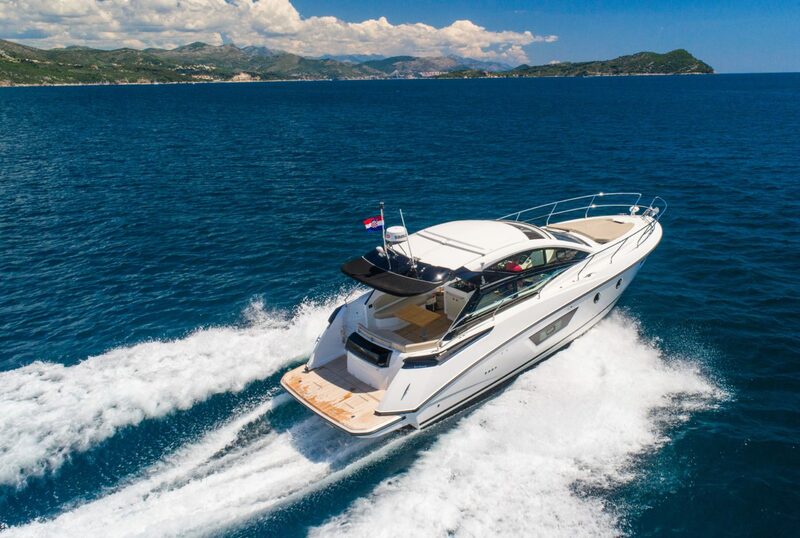 With a wide range of luxury motor and sailing yachts, combined with beautiful and azure Adriatic Sea, Terranautika’s only focus is to provide you with a cruising relaxation through Croatia and Montenegro. 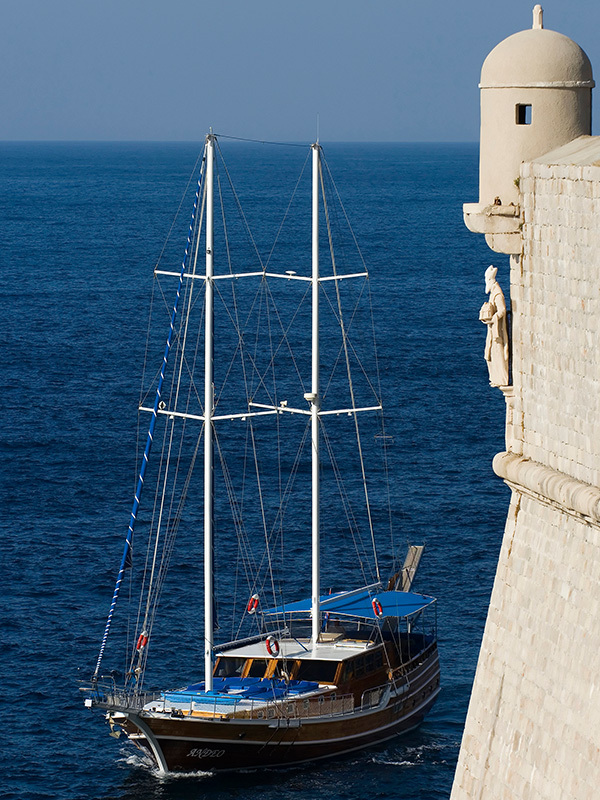 Whether or not you’re cruise professional, we are here to help you in creating and organizing an upscale, unique and tailor-made shore excursion in each port of the Adriatic and arranging some of the exclusive onshore concierge services. 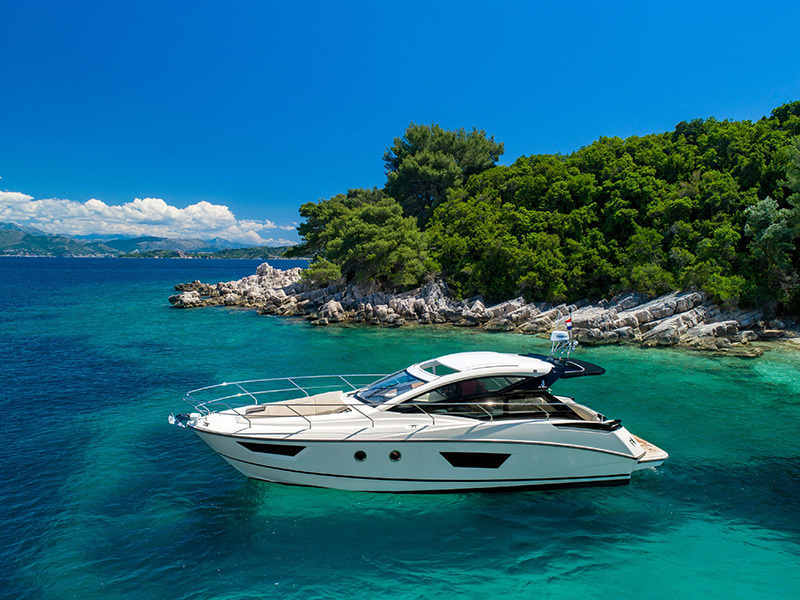 To experience the magic of yachting that fits your long lasting desires- send us a message with your questions and preferences and one of our nautical experts will get back to you.